The International Bottled Water Association (IBWA) is the authoritative source of information about all types of bottled waters, including spring, mineral, purified, artesian, and sparkling. Founded in 1958, IBWA’s membership includes U.S. and international bottlers, distributors and suppliers. 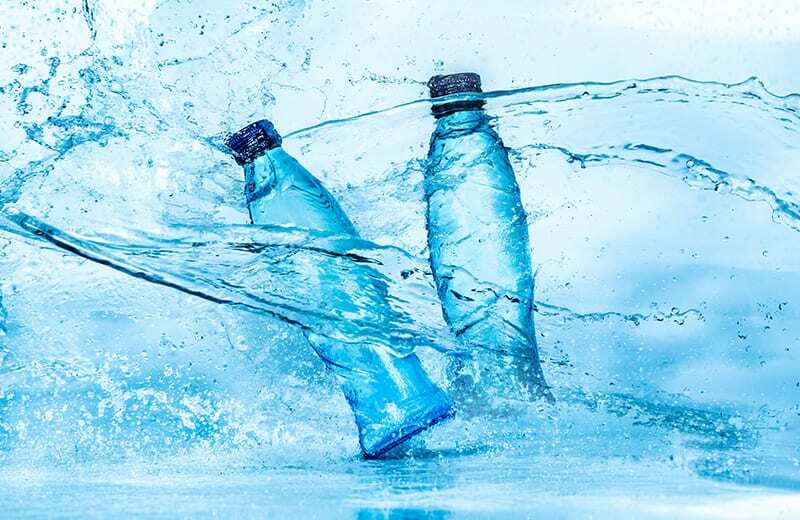 IBWA is committed to working with the U.S. Food and Drug Administration (FDA), which regulates bottled water as a packaged food product, to set comprehensive and stringent standards for safe, high-quality bottled water products. Consumers can contact IBWA at 1-800-WATER-11 or visit IBWA’s website (www.bottledwater.org) for more information about bottled water. Media inquiries can be directed to IBWA Vice President of Communications Chris Hogan at 703-647-4609 or chogan@bottledwater.org.